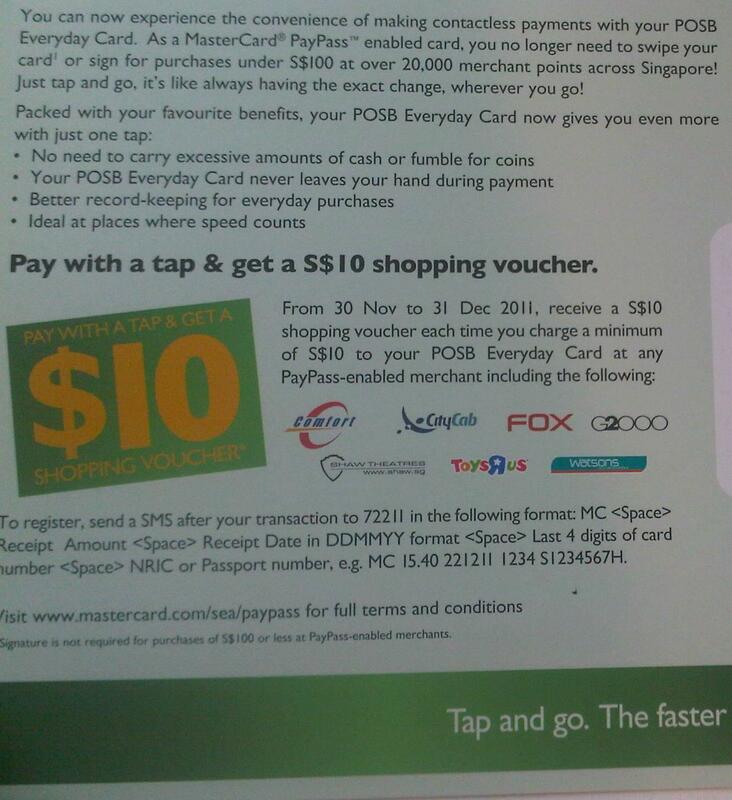 I recently received this post card from my credit card company, encouraging me to use the contact-less payment system on all my future purchases as select outlets and a chance to with $10 shopping vouchers! Provided I remember the long short code to send to get the voucher with so much details! Ya, right – perfect example of a failed communication. a) I won’t carry this posted card where ever I’ll go. b) The merchants won’t encourage me to pay via PayPass. c) I will never remember to send “MC <space> Receipt Amount <space> Receipt Date in DDMMYY format <space> Last 4 digits of card number <space> NRIC or Passport”. When you scan this QR code, it will automatically open your Message Application on your phone with the prescribed text. If this can be generated via the MasterCard payment gateway – everything can be automated – all the user then has to do is – scan the code and SMS AWAY! I bet you never thought of that!